Upon first coming across the idea that there is a day dedicated to toilets, two emotions tend to first come to mind; humour and disgust. 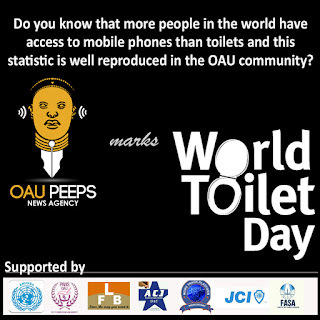 However, upon a closer assessment of the ideals upon which the day was established and adopted by the United Nations, the idea of a day to advocate for better access to good toilets might not be a bad idea afterall. In 2015, it was estimated that about 2.4 billion (about 1 out of 3 people) lack access to improved sanitation facilities, and under 1 billion people continue to defecate openly. And about 58% of all cases of diarrhea are caused from unsafe water and poor sanitation and hygiene (which includes poor handwashing behaviors). This means that in 2013, more than 340,000 children under 5 died from water, sanitation and hygiene related diarrhea – i.e. nearly 1,000 child deaths a day. Having to defecate in the open also infringes on human safety and dignity. As the 7-day warning strike declared by the national body of the Academic Staff Union of University (ASUU) enters its second day, a faction of the lecturers at the Obafemi Awolowo University in Ile-Ife, Osun state have boycotted the nationwide strike. Channels Television’s visit to the university revealed that students are currently having their first semester examination for the 2015/16 academics session under the supervision of the lecturers. Speaking on the strike and their reason for not joining, the chairman of the Committee of Deans in OAU, Professor Adeagbo Amusan, said that the boycott was in the interest of the students, who had wasted so much time since the start of the session due to incessant strike. 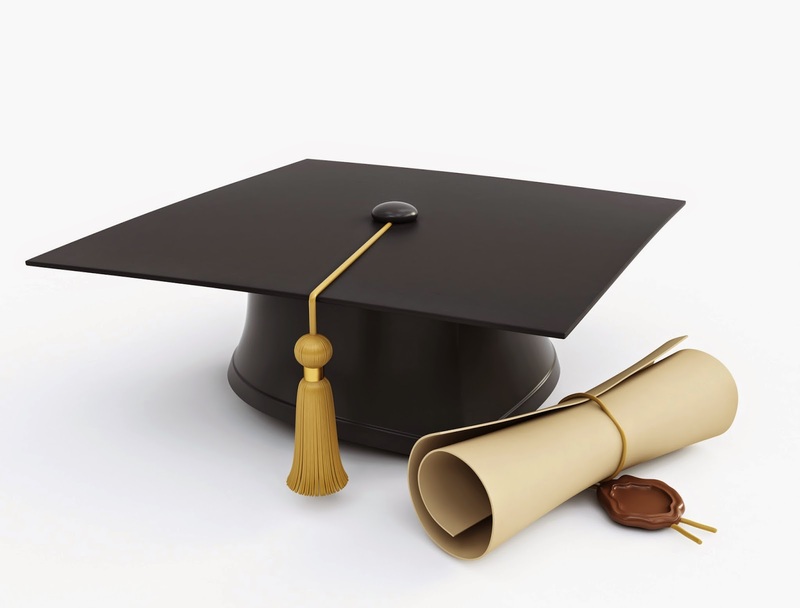 Graduating students of the 2014/2015 academic session can now proceed to complete an online ‘Graduate form’ which will enable them receive their certificate and participate in the forthcoming convocation events, OAU Peeps News Agency can report. 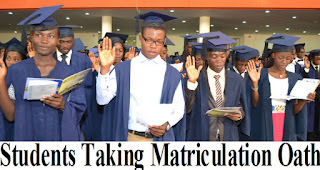 The concerned graduates are to required to log in via http://eportal.oauife.edu.ng/gradLogin.php with their matriculation number after which they will be able to fill the graduate form, make payments and print receipt. 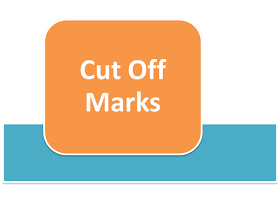 The Centre for Distance Learning, Obafemi Awolowo University has announced that the Makeup Exam Into Pre-Degree Programme (2016/2017 Session) will hold on Thursday, 24th November, 2016 at Centre for Distance Learning, O.A.U, Moro Campus, Moro by 11:00 A.M. In the meantime, application for the programme is still ongoing. The Division of Students’ Affairs (DSA), Obafemi Awolowo University has warned students of the institution to desist from any form of physical abuse, even as self-help mechanism. “Please note that physical abuse is prohibited on campus and there should be no recourse to self-help. Henceforth, if a case of physical abuse including beating, slapping, or any form of assault or violent attack done by any student to another is established, there will be instant disciplinary action, according to the oath of matriculation. The Centre for Distance Learning, Obafemi Awolowo University has announced the 6th of December, 2016 as the set date for the resumption of 2016/2017 academic session for pre-degree students. Screening of the fresh students and their registration are billed to commence the same day of resumption. Below is the registration schedule for newly admitted predites based on their subject combinations. This is to inform the Obafemi Awolowo University Pre-degree programme aspirants that the admission list for the 2016/2017 session is out. Applicants are expected to log in to their respective account on the OAU CDL porter to download their admission letter and the registration package which comprises of the hostel oath form, medical history and examination and with clinic bio-data. As regards the school fees, admitted male students are required to pay a full fee of N187,500 and the females N222,500 as against N177,500 and N212,500 charged respectively last session. The increase in fees has been steady in recent years. Two sessions ago, the fee was increased from N162,500 to N177,500 for males and N212,500 for females. 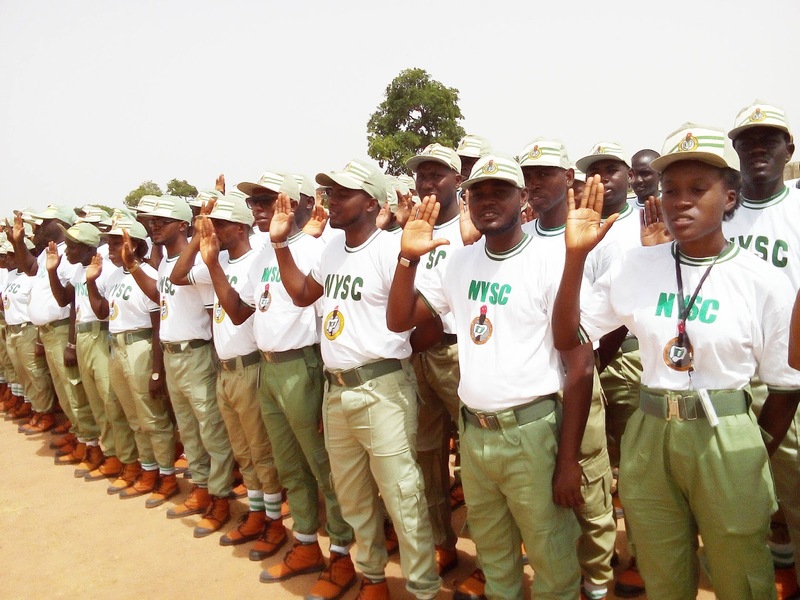 Corps members of the second stream of the 2016 Batch B will begin their orientation course in January, 2017, the National Youth Service Corps (NYSC) has said. On Wednesday, at the maiden media parley organized by NYSC, its Director General, Brigadier General Sulaimon Kazaure said all eligible graduates will be mobilized for National Service. But the capacity of the orientation ground will see PCMs go for their orientation course in two streams. "So far, we have received green light from the relevant government agencies to prepare for the mobilization of all qualified prospective Corps members. "However, the limited cumulative capacity of the Orientation camps nationwide necessitates a second stream Orientation course for the 2016 Batch 'B' which is being planned for January 2017," Kazaure said. Before anything, I must firstly state that this article was birthed from a very dire need for me to make a quick editorial appearance amidst my circumstantial writing holiday. As a matter of fact, I am unsure that I possess the appropriate adjectives to describe the exigency of this need. However, as my brief appearance should end upon the completion and publication of this necessitated piece of my mind, I cannot guarantee my usual immediate responses to counter-opinions and comments but irrespective, I promise to respond to all in due course. The management of Obafemi Awolowo University, Ile-Ife has said the nationwide warning strike of the Academic Staff Union of Universities (ASUU) planned to start on Wednesday will not hinder the ongoing examination in the institution. This development was communicated after the acting Vice Chancellor, Prof. Anthony Elujoba met with departments’ Heads and other senior members of the institution. “Following the meeting of the acting Vice Chancellor and all Heads of Departments, Readers and Professors in the university, Monday, 14th November, 2016, it has been resolved that the ongoing 2015/206 Harmattan Semester examinations will progress as scheduled,” the Registrar, D. O. Awoyemi said. 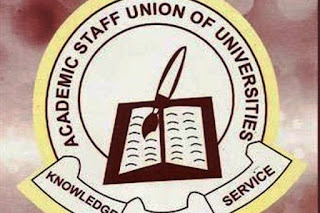 The Academic Staff Union of Universities (ASUU) has said its members nationwide will proceed on a one-week warning strike starting from Wednesday, November 16. This is aimed at compelling the federal government to address some pending and new issues. 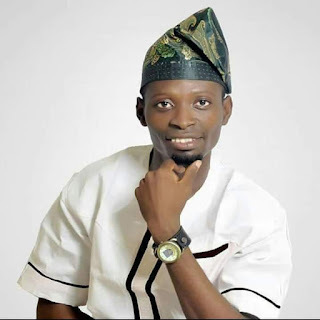 According to a Statement signed by the ASUU National President, Biodun Ogunyemi and seen by OAU Peeps News Agency, the strike will be “total and comprehensive” and members of the Union are only to take instruction from their chairpersons during the period of the warning strike. From the same statement, ASUU wants the FG to pay the earned academic allowances of its members, exempt universities from the Treasury Single Account (TSA) policy and also renegotiate the 2009 agreement.